Confessions of a 40k addict: What happens when the wells run dry? Oh no, I've run out of paint! What happens when the wells run dry? Oh no, I've run out of paint! A couple of years ago when I was knocked off the wagon and back into the world of wargaming I was searching around for paints to start doing my son's Tyranids [what I would eventually adopt as my own]. In doing so I popped into Southport Hobby Scene a tiny little shop just off one of the main streets in Southport. It's one of those places where you wonder how it's still kept going but clearly it's down to the passion of the owner. 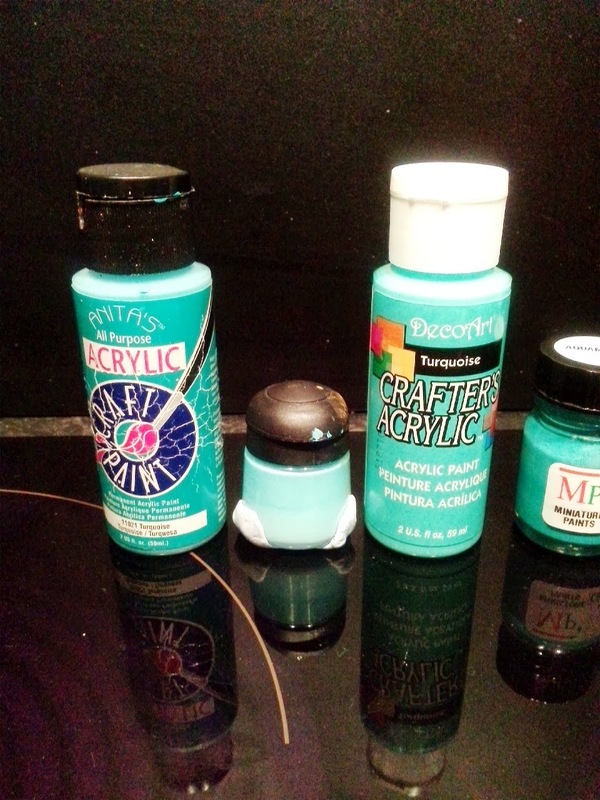 Anyway, it was there that I picked up my Anita's All Purpose Acrylic Craft Paint Turquoise No.11021. This bad boy [or girl, seeing as it's Anita's] has painted every Tyranid I've ever done, from the smallest Ripper to the biggest, well, Tyranid Bastion [yeah, that's right I made one, lets not forget!]. I've enjoyed using it, with it's slightly unique properties and it's done me proud. However, I started noticing the pot was feeling much lighter and I planned to pick up a replacement. And this is as best as I can illustrate my current predicament. 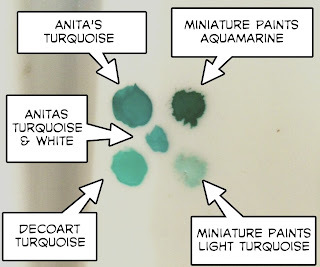 I have to say the Miniature Paints Aquamarine is a much closer match to Anita's Turquoise than this picture illustrates but the other colours are pretty much spot on. 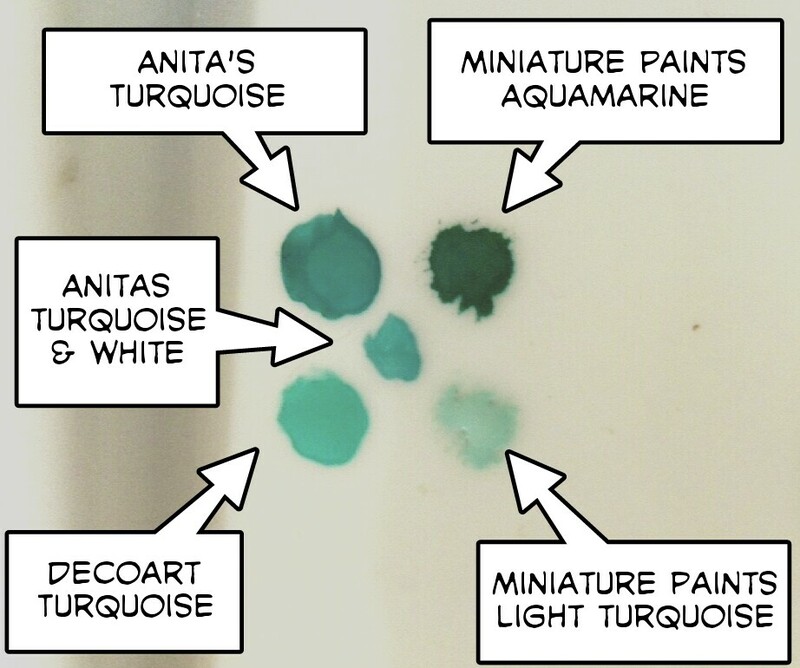 My new DecoArt Turquoise is actually a good match to my Chitin Highlight Mix of Anita's and White so it's not a total bust and the MP Aquamarine will do in a pinch, while the Light Turquoise will do for a super extreme third highlight on the larger creatures. 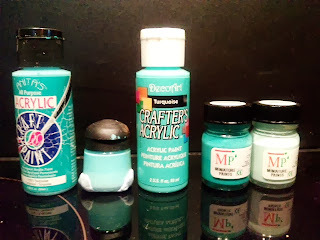 However, I'm short of my Anita's Turquoise. On the plus side I actually opened the bottle and found that it's not as empty as I imagined. I believe there is a third to a quarter of the bottle left but I still wish to future proof my supply. 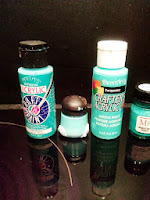 The big issue is despite Anita's being very popular for certain craft materials, I use her PVA Tacky Glue, the paints have disappeared, not doubt replaced by Docrafts. I've found a few places online but they have minimum orders of £15 and no online purchasing. 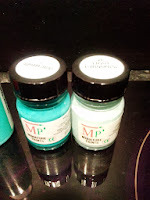 But there does seem to be availability in America, in Hobby Lobby for instance so if there are any followers of the blog who can access these paints without too much effort, either from Hobby Lobby or any other place they stock Anitas and would be willing to purchase and post them to me in the UK I am more than happy to reimburse them for their effort and come to some kind of arrangement. I have a Paypal account obviously, well you'd struggle to get anything on ebay these days without one. So, if anyone could help me out please leave a comment below or on the Facebook group which would allow me to message you directly to deal with arrangements etc. Dave, I can pick it up for you. How many do you want/need? Can use my gmail address: ftgtgaming to work out details. Cheers Evan, I'll drop you a line, you're a life saver :) The power of the interwebs and the hobby community at work! Dave, I've seen this sort of thing before. It's fate telling you to start a new army! Isn't the marine codex out tomorrow? Ha, ha, I'm not succumbing to the nonsense that is now the Codex Astartes. I think Roboute Gulliman will be spinning in his stasis chamber the way they've shoe-horned all the new Centurion suits into the Codex. I'm not going to play that game, I will however look at pursuing my Dark Angels, work is going on albeit slowly, they look more like a vanilla Space Marine Army than one from the new Codex! The horror! 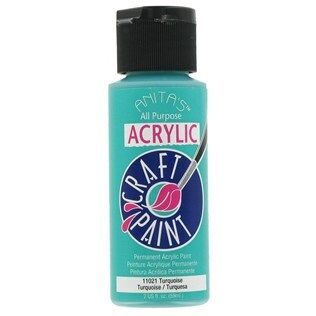 ;) Great stuff, certainly better than the Docrafts paint that I'm using.